"Change the Story, Change the Future: A Living Economy for a Living Earth" by David Korten (2015). 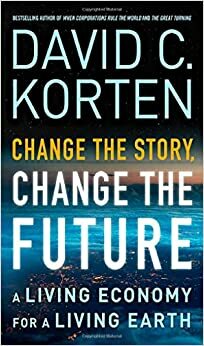 Video Title: Change the Story, Change the Future with David Korten. Source: Association for the Tree of Life. Date Published: April 29, 2016.